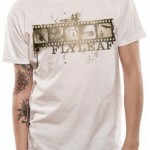 Flyleaf is an American alternative band which was formed in the year 2000 in Belton and Temple regions of Texas. The band originally started playing with lead vocalist Lacey Sturm and drummer/percussionist James Culpepper who were soon joined by rhythm guitarist Jared Hartmann and lead guitarist/backing vocalist Sameer Bhattacharya. 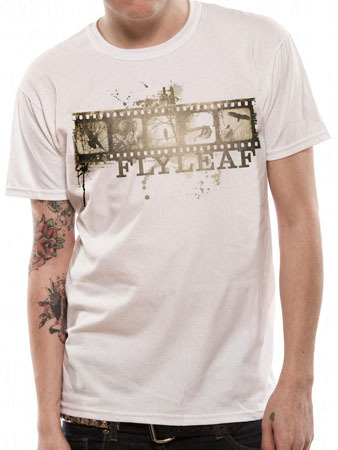 Flyleaf carried out various gigs in US at different locations initially before releasing their eponymous debut album in 2005. The band became really popular ever since their debut release all across the globe. They won an online poll on Yahoo and were named as ‘Yahoo!’s Who’s Next’ band of the month in March 2006. The band was also named as the MTV’s artist of the week in 2007. Flyleaf came up with their second album titled ‘Memento Mori’ which was released in the year 2009 and it debuted and peaked at No.8 on Billboard 200 chart. Their songs ‘Missing’ and ‘All Around Me’ has won AMTV and BMI awards respectively.